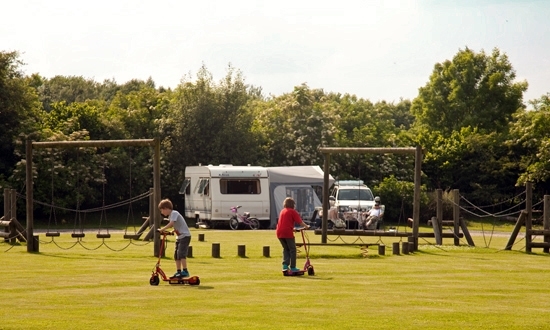 This four-star park is run by Hugh and Debbie Ballantyne, whose guests soon see why they have won top awards from VisitScotland and the AA. 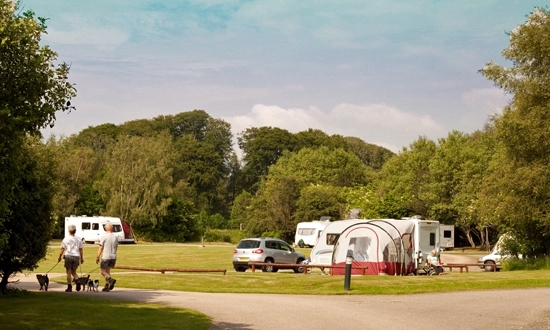 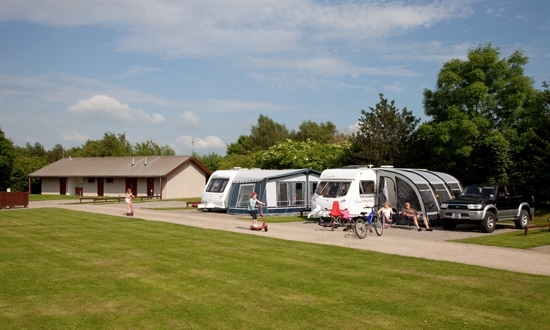 There are four touring areas with 90 level spacious pitches, some of which are hard-standing. 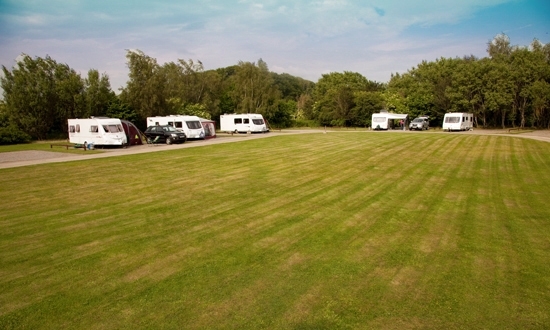 There are plenty of super-pitches too, with individual water, electricity and drainage points. 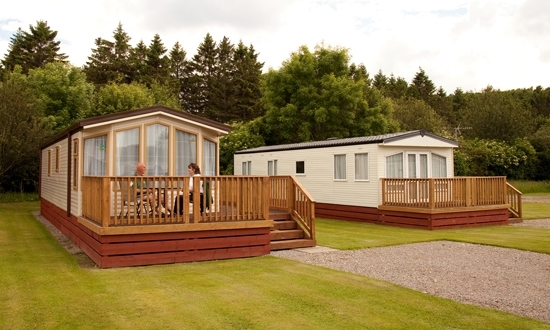 You can also treat yourself by hiring one of our luxury double glazed, centrally heated holiday homes. 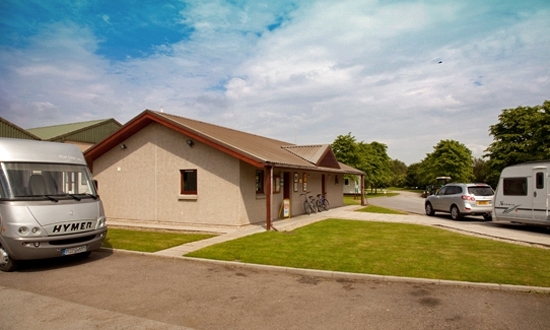 Huntly makes an ideal touring base for the famous castle, whisky and coastal trails. 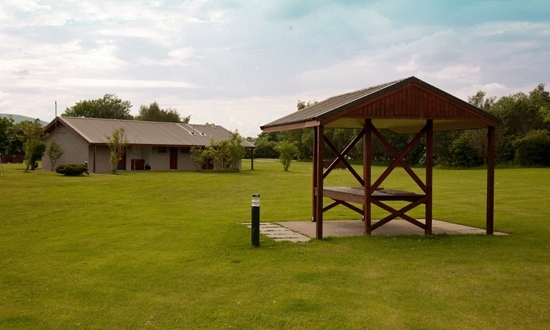 Nearby castle and whisky trails all make the park an ideal base from which to explore the area.